Use With SA5, SA6, SA7L AND TP200. 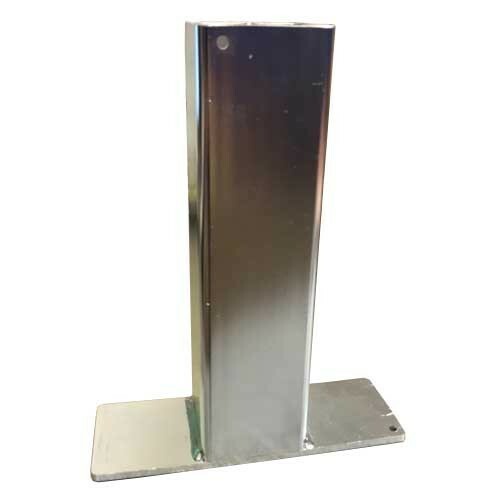 For Bulldog SA5 Car Post, SA6 Ram Barrier and SA7L Removable Security Post. British manufactured and sold with Bulldog 5 year Guarantee.